There is a new Mythical Pokémon in Sun and Moon. 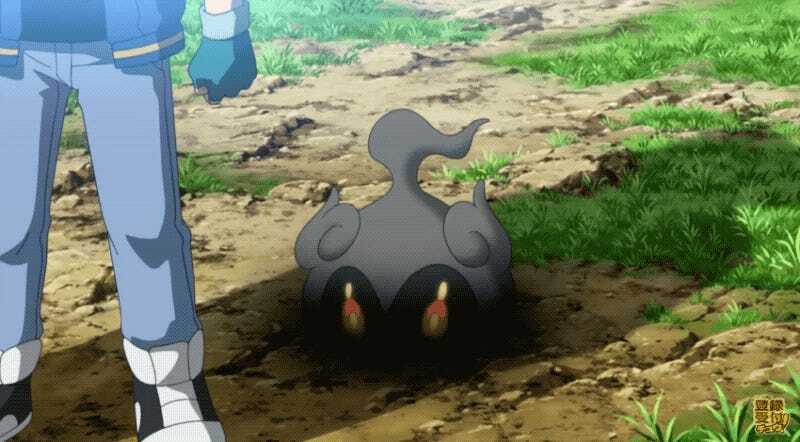 The character, however, is also appearing in the upcoming Pokémon reboot feature film. Titled Pokémon The Movie: I Choose You!, the movie shows how Ash and Pikachu teamed up and goes from there. 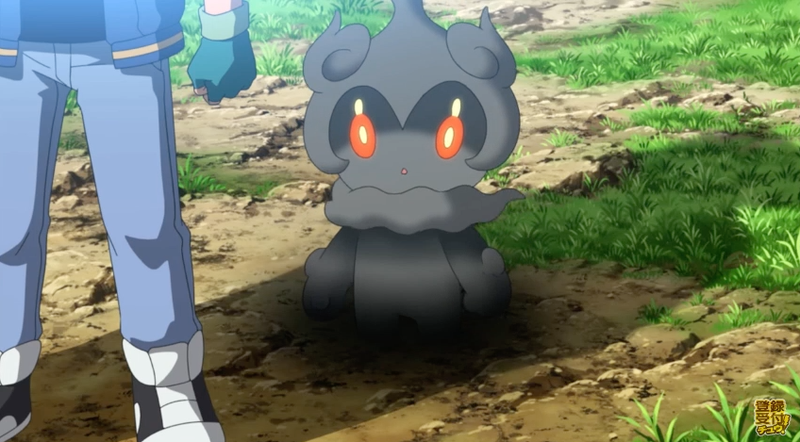 As the latest trailer shows, it also features the new Mythical Pocket Monster known as Marshadow. Makes sense...I guess? This character was just revealed, so a movie cross promotion seems inevitable—especially for a flick that has Pokémon from different generations. But, what’s up with that old guy having Red’s hat?